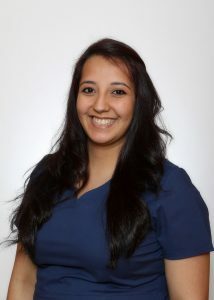 Jennifer Nickerson graduated in 2009 from dental assisting program at Paris Junior College. Jennifer was born in Hugo, OK, but raised in Paris, Tx. 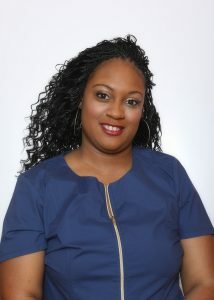 Jennifer and her husband are heavily involved with raising of their two children J’Nyria and Bryson. They all enjoy traveling and outdoor activities. 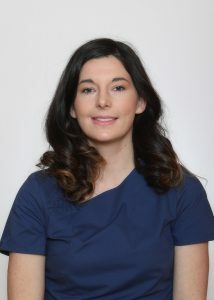 Jennifer’s true passion is working with children and supporting their school activities. 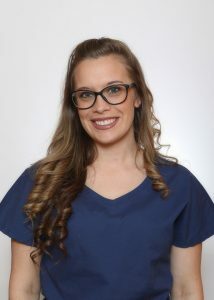 Jennifer enthusiastic personality and warm manner is a welcome addiction to our Clinal team as well as the front office receptionist at Paris Children’s Dentistry.